Caldecott and Sons was founded in 1872 by Edwin Caldecott, the youngest son of a farming family living in Shocklach, near Malpas, Cheshire. 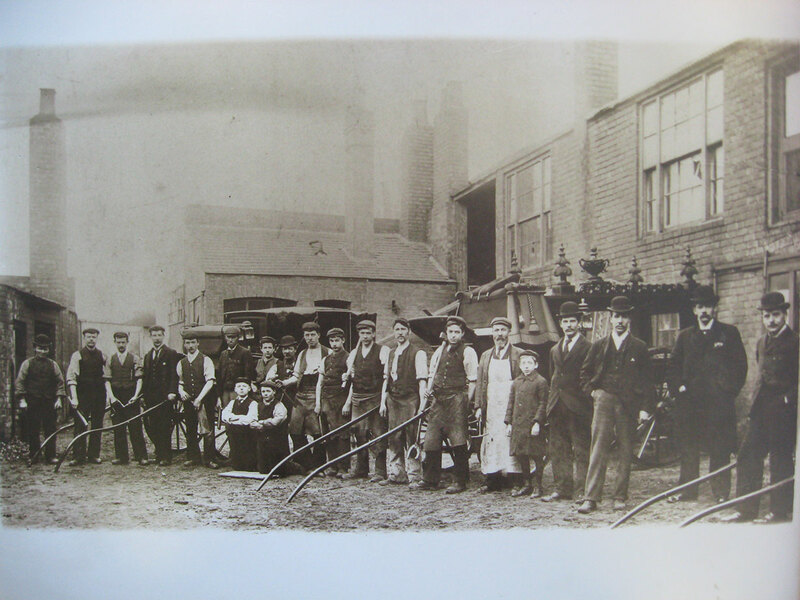 He began an apprenticeship at the age of 16 with a blacksmith based at Eyton. He later moved to Wrexham and established his own business on Bridge Street. The trade of blacksmith expanded to coach building and 3 years later the company moved to larger premises on Penybryn, where we remain today. 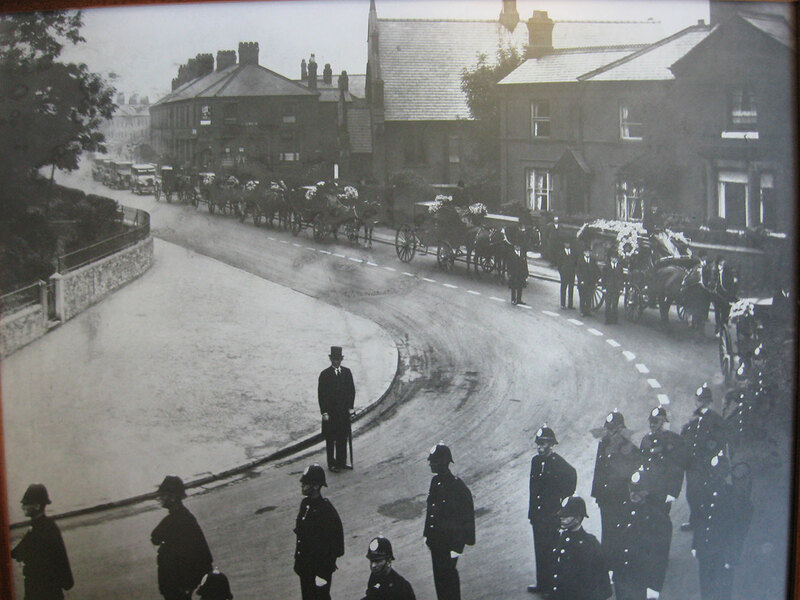 146 years and five generations on, the company remains in the ownership of the Caldecott family, one of the few remaining family funeral directors in the area at this time of ever increasing takeovers of such businesses by national and international funeral conglomerates. Our town centre premises have recently been refurbished to provide modern, peaceful and comfortable surroundings, with two private chapels of rest and full hygienic mortuary facilities.